Top Line Sales, founded by Lisa Magnuson in 2005, has a proven track record of helping companies overcome the barriers to winning TOP Line Accounts™. 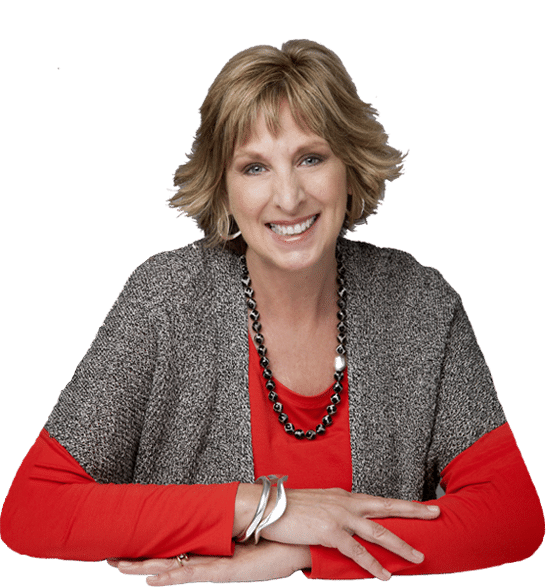 These clients boast of closed contracts totaling over $300 million in new revenue due to Lisa’s ‘roll up your sleeves’ approach to help her clients win. Businesses who engage with Top Line Sales get results. No wonder that 100% of our business comes from referrals! Top Line Sales is also proud to report that 95% of our clients are repeat customers. Top Line Sales has 30+ years of sales and sales leadership experience as well as an international network of trusted and vetted colleagues who can be put to work for the benefit of our clients. We have deep experience across a wide spectrum of industries including technology, software, medical device, healthcare, security and insurance. Lisa has a certification in Change Management. She earned a Bachelor’s degree and graduated with honors from California Polytechnic State University in San Luis Obispo, CA. Ready To Start Landing TOP Line Accounts™? Lisa is a published author of more than 100 articles on sales topics ranging from pre-call planning to landing TOP Line Accounts™. She is frequently featured on radio shows, webinars and in social media. Sales Training for the 21st Century by John Golden – SalesPOP! We have embraced the concepts and tools that Top Line Sales brought to HealthCo and feel confident that they will continue to produce results for our sales group. Working with Top Line Sales, we’ve learned to look back to move forward. This approach has translated into greater consistency and higher peaks in the volume of closed sales. We are extremely happy with the results to date. We had our first new account success (a big win for us) and have made solid headway on strategies for our other target prospects and largest customers. We’re well on our way to building our playbook and sales process as well.